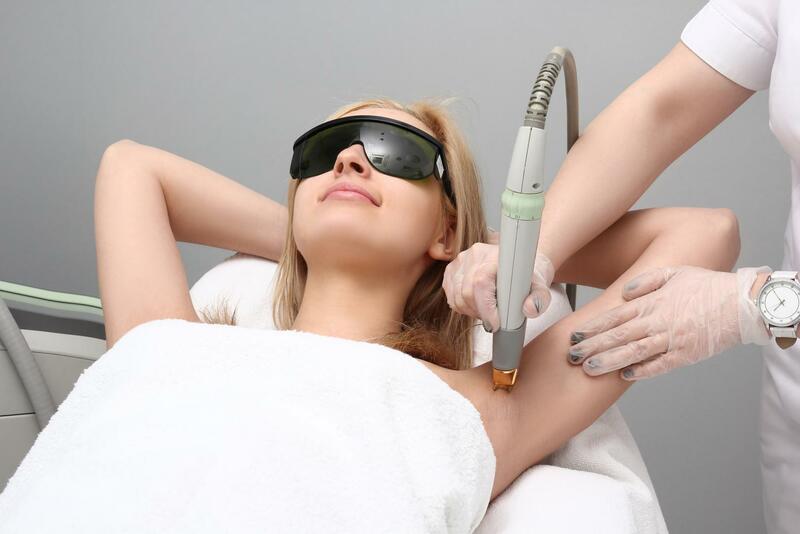 Based in Taylors Hill, Melbourne, Flawless Laser, Hair & Beauty delivers first-class SPL/IPL laser hair removal treatments for both men and women. Are you looking to remove unwanted hair once and for all? Opt for SPL/IPL laser hair removal. With over 40 years of experience in the industry, Flawless Laser, Hair & Beauty delivers cutting-edge SPL/IPL laser hair therapy. We aim to achieve amazing and long-lasting results in a relaxed and professional environment! Enjoy beautifully smooth skin everyday with SPL/IPL laser hair removal! 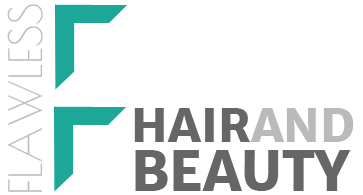 It is an innovative, reliable and safe treatment that helps reduce and stop hair growth. At Flawless Laser, Hair & Beauty, we work one-on-one to devise unique IPL laser treatment tailored to your specific needs. Our friendly service is designed to be cost effective, helping clients achieve results they want at affordable prices. Contact us today. Get rid of unwanted hair today!